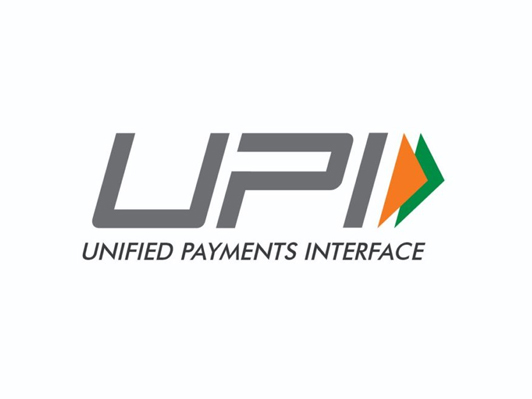 Unified Payments Interface (UPI) transactions have reported a 4.5 per cent drop in its volume at 235.65 million in July as compared to the preceding month. 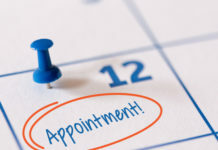 The transactions reported a jump of 30 per cent in transaction volume over the previous month. 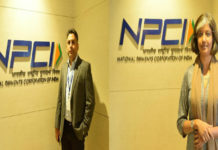 However, despite the fall in the transaction volume, the value of transactions inflated marginally from Rs 40,834 crore in June to Rs 45,845 crore in July, as per the latest data reported by National Payments Corporation of India (NPCI). 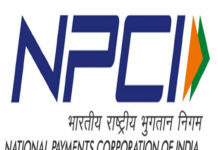 NPCI has not revealed any reason for the decline in transactions volume but interestingly the IMPS transactions have surged by 5 per cent in July as per its data. 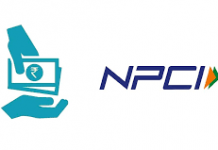 The UPI transactions in August are expected to fall further as NPCI has put a ban on the bank transfers, via UPI id, within the same account from August 1. This decline is reported despite several promotions and initiatives taken by the government to boost digital payments. 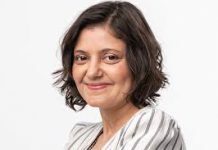 Recently, PhonePe, an e-payments platform owned by Flipakart emergest as the single largest player on the UPI network, surpassing other counterparts like Paytm and Tez.